Morning shotgun - serving starts 1 hour after play begins to 1/2 hour before play ends. Afternoon Shotgun - serving starts 1 hour before play begins until 7 holes remain to play. 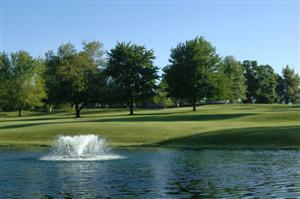 Contact the golf course Food & Beverage Supervisor at (816) 630-9580 for food pricing options.